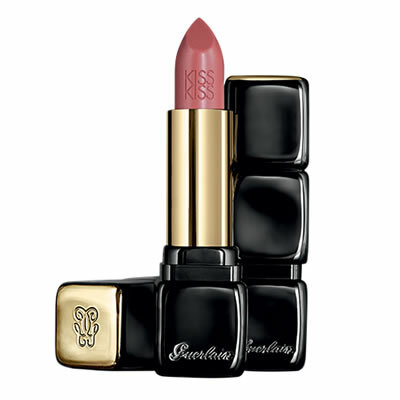 Guerlain KissKiss Lipstick Love Kiss is designed to give lips colour, fullness and softness with vanilla-violet fragrance delicately intertwines with the sparkling scent of berries. 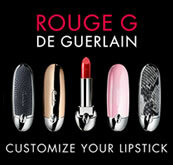 Guerlain KissKiss Lipstick Love Kiss is a beautiful, bright and rich plum red shade. Guerlain KissKiss Lipstick is in perfect harmony with feminine curves, lips immediately regain their fullness and softness thanks to a formula enriched with plumping hyaluronic acid spheres. 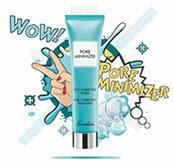 In parallel, Commiphora oil helps smooth the lip surface. Guerlain Maxi Lash Volume Mascara features an innovative formula for maximum volume curl and hold. Experience astonishing volume and staggering curl. 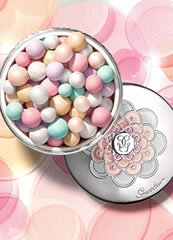 Guerlain Meteorites Baby Glow foundation is a light foundation, which combines technology with a touch of magic. Liquid light glides onto the skin as a luminous, perfecting veil that erases signs of fatigue and reveals the youth and natural glow of the complexion. 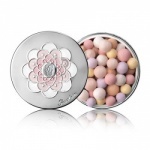 A subtle blend of matte, rosy and radiant blue-toned white pearls, combined with corrective coloured pearls to light up the face in an illuminating and corrective halo to give endless radiance.